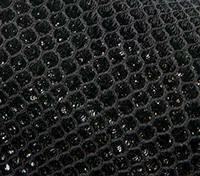 Gemtor, Inc. is American owned and operated. Our experienced craftsmen are highly trained members of the International Brotherhood of Teamsters. 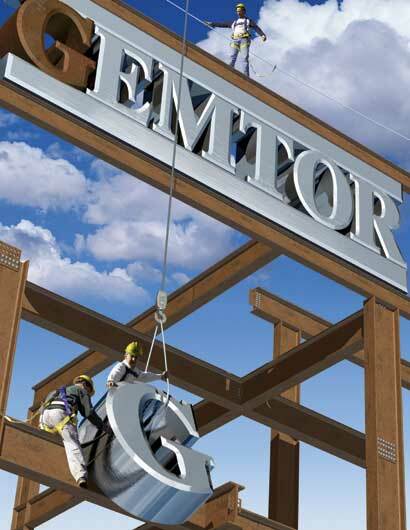 Gemtor, Inc. is an ISO 9001 registered manufacturer of fall protection, confined space retrieval and rescue equipment. All Gemtor products are designed and manufactured to be the highest quality in the industry, always meeting and usually exceeding OSHA and ANSI standards. Our Reputation for quality, customer service and fast shipping has made Gemtor one of the most recognizable names in the industry. So ". . . when your life is on the line�", you'll feel secure knowing your equipment has the Gemtor name on it.